How Will You Get Your Green On this Earth Day? April 22nd will mark the 45th Earth Day. This is a day where people across the nation and around the world come together on behalf of the planet. 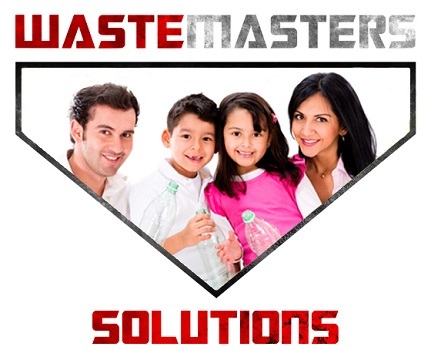 Over half a million people in 175 countries participate. While there has been some success in making the world’s population aware of how important it is to protect our planet, there is still much to do. With global population growth, climate change, deforestation, and overflowing landfills, there are many ways we can work together to reduce our carbon footprint. Earth Day was initiated 45 years ago by Wisconsin Senator Gaylord Nelson and San Francisco activist John McConnell. They asked Americans to join in a grassroots demonstration that would show national support for environmental issues. Make a connection with nature! On or around Earth Day, many local conservancies or municipalities schedule special Earth Day programs to celebrate our planet and find unique ways to learn about or sustain our earth’s wildlife, vegetation and people. Why not join a spring cleanup event, plant a tree, take recycling initiatives, or find out ways that you can help with green initiatives. In 2014, the Delaware Chapter of The Nature Conservancy celebrated Earth Day by having a day of service at Brandywine Creek State Park. Volunteers removed two tents, 125 pounds of metal, 4 shopping carts, two shoes, a hammock, a couch, a toy tractor a seat belt a $10 bill and many other treasures. How do you plan on celebrating Earth Day? Wilmington will have combined Earth Day and Arbor Day lunchtime celebration at Rodney Square on April 22 from 11am to 2pm. There will be free native plants and other giveaways, free raffle items, vendors offering green products and services, live radio broadcast by WJBR 99.5 FM, as well as tree-themed activities. 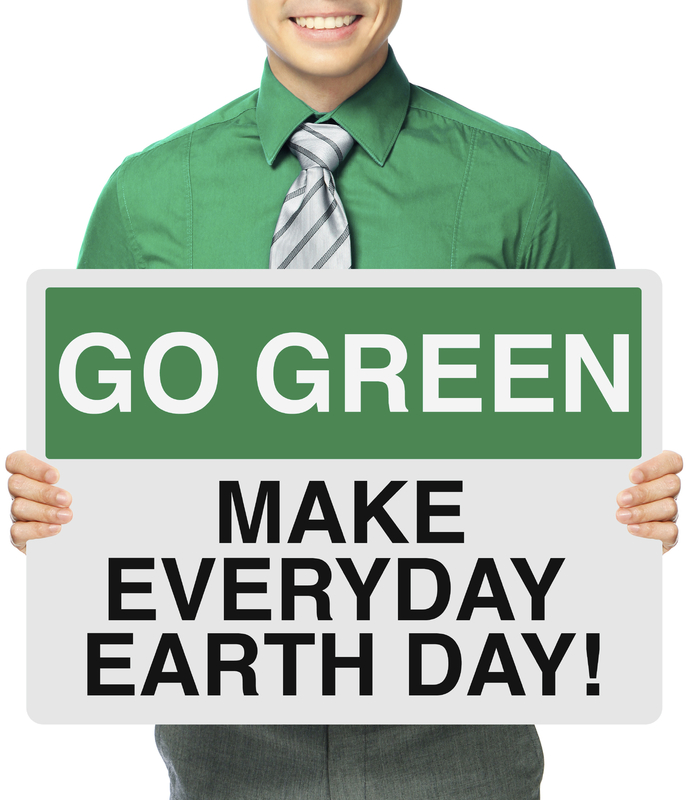 Share with us on our Facebook Page how you plan to get your GREEN ON this Earth Day! 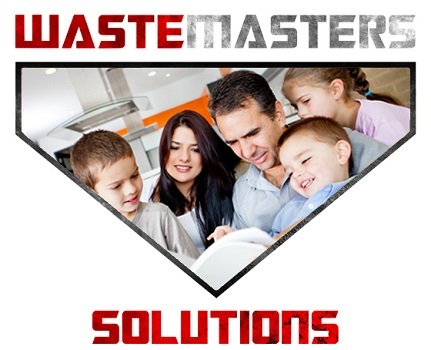 Waste Masters Solutions provides commercial waste solutions to Delaware and the surrounding Tri-State are. 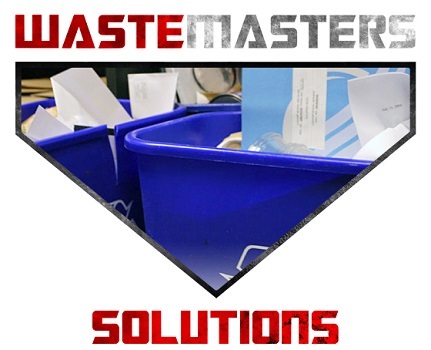 We are committed to help make our community a better place to live through finding smarter, more cost –effective and environmentally friendly ways to manage waste. 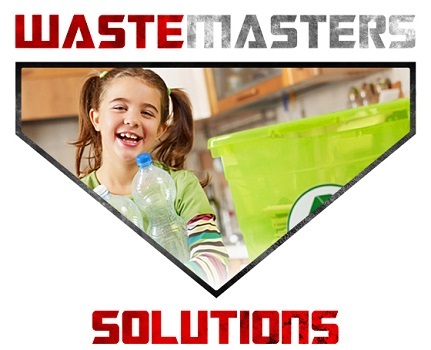 Filed Under: Environmental Friendly Solutions, Green Initiatives, Waste Solutions Tagged With: Earth Day Delaware, Get Your Green on this Earth Day!